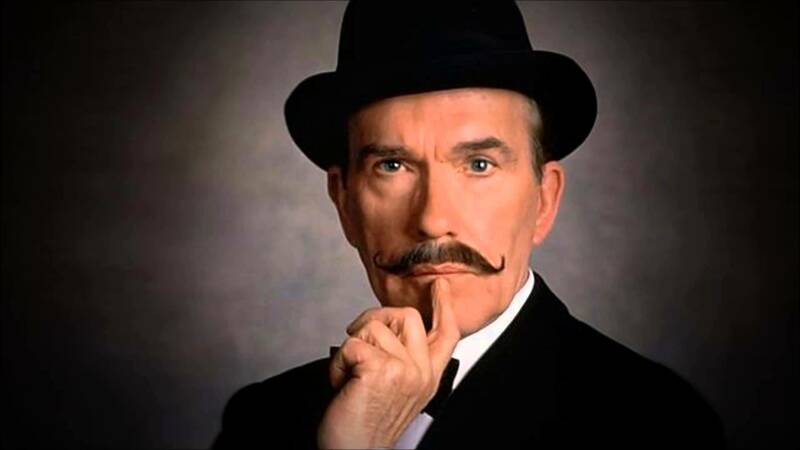 And so we conclude the opening rounds of the best of the Hercule Poirot novels (hence no Murder In The Mews, Adventure Of The Christmas Pudding or Labours of Hercules, before someone asks. As for the Poirot picture for this one, it’s time for John Moffatt, the Radio Four Poirot. I’m guessing he doesn’t look like that at recordings, though. NB: Voting is now over. Click here for the final round. I’m rather curious to see how this one goes – I’m pretty sure which book is going to win this round, but let’s see – and I think the second place book is certainly less hard to call. Rounds One, Two and Three are still going for the next week or so, so don’t forget to vote on those if you haven’t done so already. Right – back to reviewing for a while, unless I get bored and do a Marple poll instead… maybe I’ll give that one a few weeks. This was challenging, and I was going to settle for ‘After the Funeral’ – until my eye caught hold of another title…! I vote for Curtain. Underrated, in my view.